This year could be the best chance I get in my career to finally lift a trophy. Despite my years playing this game with Team ROCCAT, H2K Gaming and now G2 Esports, I have never even lifted an EU LCS trophy, let alone the Summoners Cup. 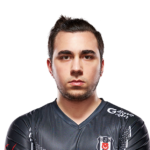 I’m really grateful to still be a part of this G2 Esports roster for 2019. When we went to Worlds in 2018, truthfully, I didn’t expect us to go that far. I was more focused on trying to make it out of play-ins than progressing through the knockouts, and yet, somehow, we ended up in the semifinals. As a group, we had our share of struggles. Especially, when we first arrived in Korea to bootcamp, it seemed like we were actually just not that good. I was happy enough when we made it through to the group stage, but from there, everyone picked up the slack and we improved very quickly. What happened against Royal Never Give Up, I can’t even begin to explain. Since we made it all the way to the semifinals, I went home from Korea later than I had been expecting – I was really happy about that. I didn’t really have that long of an offseason, which I prefer. I was basically streaming, talking with the team and doing some stuff in the community. There wasn’t really any downtime. As far as G2 is concerned, I don’t think the changes we made were that weird or unexpected, you know, except for maybe Caps leaving the team that made the finals at Worlds. At least, in my opinion, we don’t have weaker players compared to last season and that’s showing already. 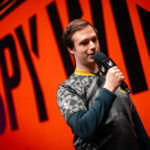 At the same time, Fnatic is struggling, even though only Caps left – well, I mean, sOAZ also left, but they played with Bwipo most of the time anyway. To me, that shows that Caps is a really important mid lane player. 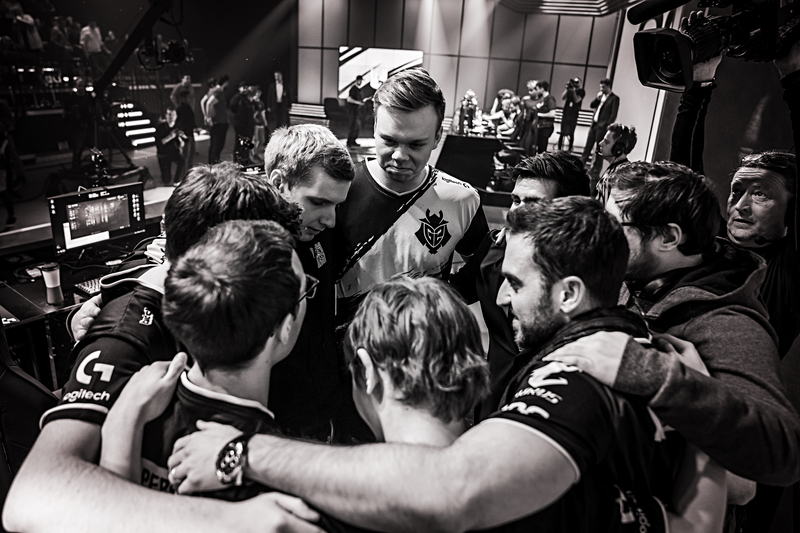 A lot of people in the community made comments about Fnatic ‘babying’ Caps last year and how that could be a problem after he joined G2. 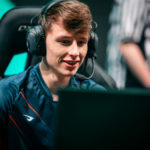 Now, I do agree that Caps received a lot of resources at Fnatic, but that was because he was their best player – you can’t really deny that; he’s really talented and very skilled. Caps can make things happen even in the games where he doesn’t get a lot of attention, so I’m really excited to work with him this year. We’re already working on our synergy, and right now, it’s not that bad. However, I know I can do more to play better alongside him – we aren’t talking nearly as much with each other as we could, even though his communication in-game is really good. But those things come with time, and we can also make them better if we focus on them. It helps that we are already aware of them. We all mesh well, so I don’t really worry about it too much. 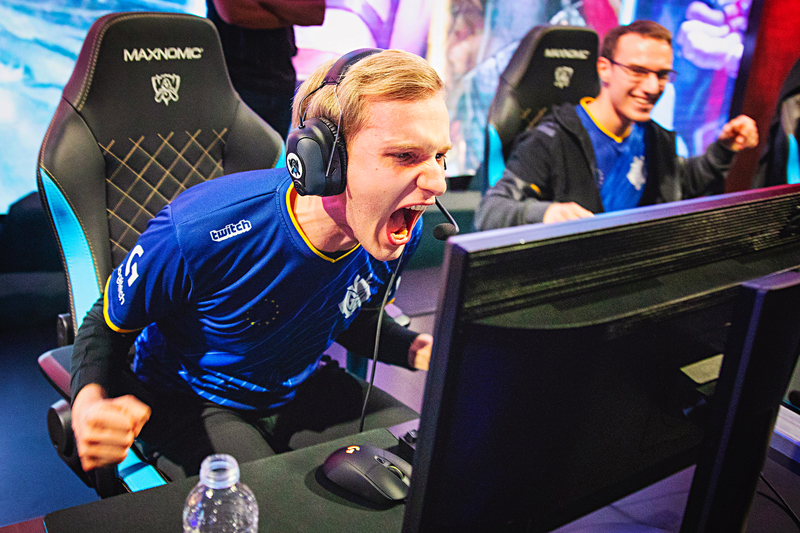 I’m just hoping that we don’t get the same slump that we got in the 2018 summer split, but I don’t think we will: that was more of a mental issue. We have everything we need to become the best in Europe. Perkz has a lot of game knowledge, and he has already shown that he can play AD carries. 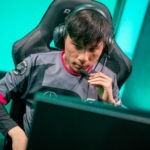 I think he will be a good fit for us in the bot lane, as will Mikyx. We’re all working really hard to come together and succeed. We went away for a boot camp during December for a couple of days. We weren’t doing so well in scrims back then, but when we came back, we started doing a lot better. Right now, all of us are having fun. Outside of the rift, there are a lot of dad jokes going on within the team. Someone says it’s cold, and someone else says: “Kold is in Denmark.”, you know, that kind of humour. Caps, Wunder and Mikyx think it’s hilarious. Since we are a new team and we have only played with each other for four weeks, it’s difficult to say how close we will all be in the end (especially if the Dad jokes don’t stop), but so far, I feel like the environment we’re working in is really good. We’re always laughing, even when we were pressed against the wall against exceL Esports. 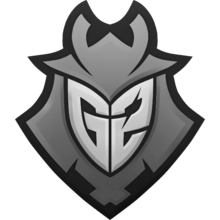 That game was a good example of exactly what Caps brings to G2 Esports. Even at the point where I felt like it was lost, Caps was able to do something to turn it around. It was back-and-forth, and then Caps just went insane in the last teamfight. We usually get away with the mistakes we make in scrims, but it wasn’t going our way against exceL. Caps had to basically carry all of us because, in that game, we were all useless except for him. I’m hoping that with that added strength in our team, we will all have our hands on a trophy before the end of the year.